Listening to new ideas, ways of looking at issues or a different way of thinking is what open-mindedness is all about. The way we learn and expand our thinking is not by talking, but rather by listening. Being open may get our creative juices flowing, or we may see issues from a different point of view that helps us grow our empathy or compassion. We are open to developing, even if in the end we do not agree with the new idea. Change in the ways we do or see new things is difficult for most people. We can get comfortable with the way things are or afraid of the unknown. It is the unknown, uncomfortable feeling that creates the opportunity for growth. We have seen this be true in technology, science, society and our personal life. As difficult as change is for some of us others are very quick to latch on to the newest and ‘greatest’ thing coming around, without giving much thought to the ultimate outcomes or results. The driving force between these two personalities is the need to have either certainty or uncertainty or variety in our lives. The need for certainty says I am not ready to hear or change. The need for variety asks us to find new, exciting things often. Neither is right or wrong, good or bad. Herein lies the balance we need to strike between not being open to new ideas or going after every new idea. Both require balancing the need of certainty or uncertainty with open-mindedness tempered with discernment, tolerance, and honesty about who we are and what we value the most. The idea of open-mindedness calls for us to be discerning and genuine to who we are at our core. 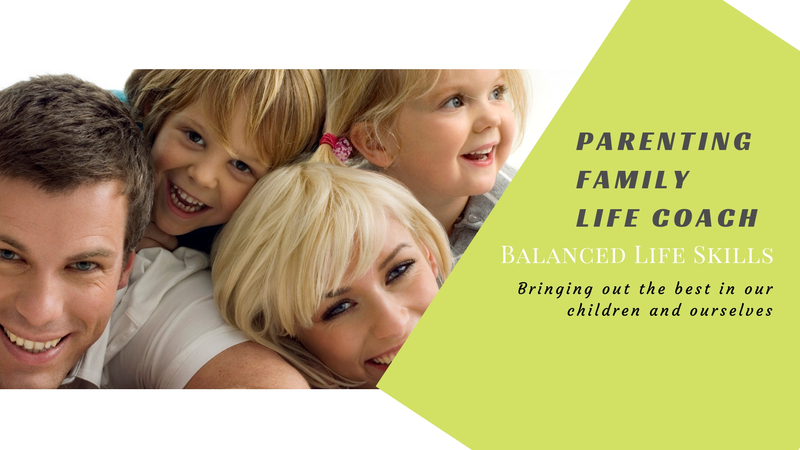 Helping our children gain that balanced approach becomes easier when they see us adults listen with an open mind, learning new ways of doing things and trying new activities without determining ahead of time they are good or bad.